MUNICH -- BMW Group is still deliberating on where to locate a second factory in North America but will reach a decision before the summer break, CEO Norbert Reithofer said today. BMW is considering locations in countries that are signatories to the North American Free Trade Agreement, an area that includes the United States, Canada and Mexico. The carmaker said in March it will ramp up annual production capacity at its existing North American plant in Spartanburg, South Carolina, in the United States as it moves to cut dependence on fragile European markets. BMW has been narrowing the list of locations, with at least two sites in Mexico still being considered, sources said in April. BMW may build 3-series and 1-series cars and possibly Mini models at a new Mexican site, according to a report in the German business newspaper Handelsblatt last month. 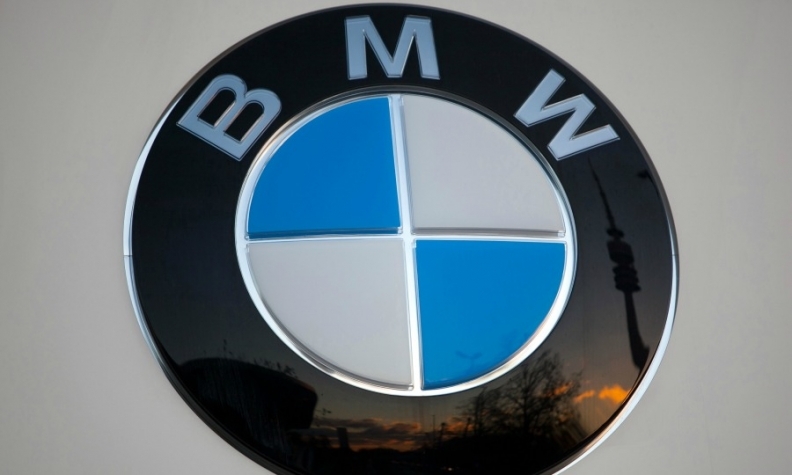 BMW has said it will need an additional factory in the region as the automaker seeks to fend off rivals Audi and Mercedes-Benz. BMW, Audi and Mercedes are all planning record deliveries in 2014 on growth in China and the United States, the world’s two largest auto markets. All three automakers are adding capacity as demand outstrips production. Mercedes, which ranks third in luxury-car sales to BMW and Audi, makes SUVs at a U.S. factory in Vance, Alabama, where it has added production of the C-class sedan. Daimler CEO Dieter Zetsche said in February that the company may set up a new plant in North America to add capacity as he rolls out 30 new models by the end of the decade, a dozen of which will have no predecessor. Audi, which doesn’t yet produce vehicles in the region, is constructing a $1.3 billion factory in San Jose Chiapa, Mexico, that’s scheduled to begin building the Q5 SUV in 2016. BMW announced plans March 28 to spend $1 billion expanding its South Carolina plant, which will become its largest facility worldwide. BMW will raise production capacity 50 percent in Spartanburg, which assembles SUVs, by 2016 to 450,000 vehicles and add a large SUV called the X7. The carmaker’s biggest factory has been in Dingolfing, near Munich, where it produces the 3-, 5-, 6- and 7-series models. The automaker built 342,000 cars in Dingolfing last year. Production in North America helps European automakers reduce exposure to swings of the dollar-euro exchange rate. Currency shifts may weigh on car-division revenue this year, BMW said in March.